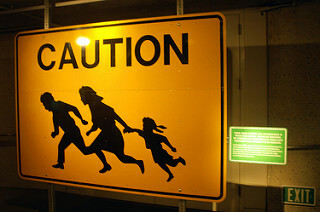 Illustration: A CA roadsign urging drivers exercise caution in an area with many border-crossers. 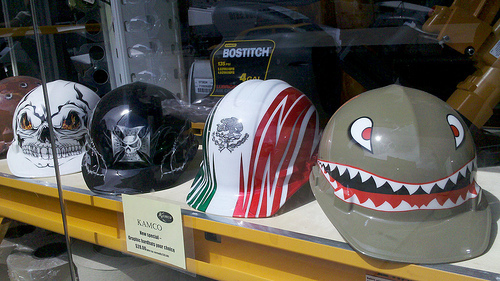 Ww78, Creative Commons. Hillman Prize-winner Melissa del Bosque chronicles the ongoing refugee crisis on the Southern border. Trump caught lying about his contributions to his own campaign. UN report emphasizes the perils of informal employment. Could a truly progressive economic platform win over Trump supporters? A doctor and two patients correct Donald Trump’s disinformation about late-term abortions. How the Economic Hardship Reporting Project is changing journalism. What would happen if Donald Trump refused to concede the election? 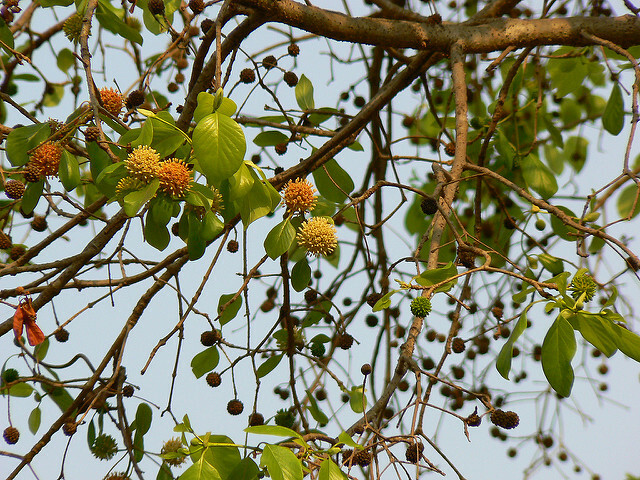 A wild kratom tree, by Dinesh Valke, Creative Commons. The Fight for Fifteen will be doing GOTV in over three dozen cities. Trump blows off debate prep…again. 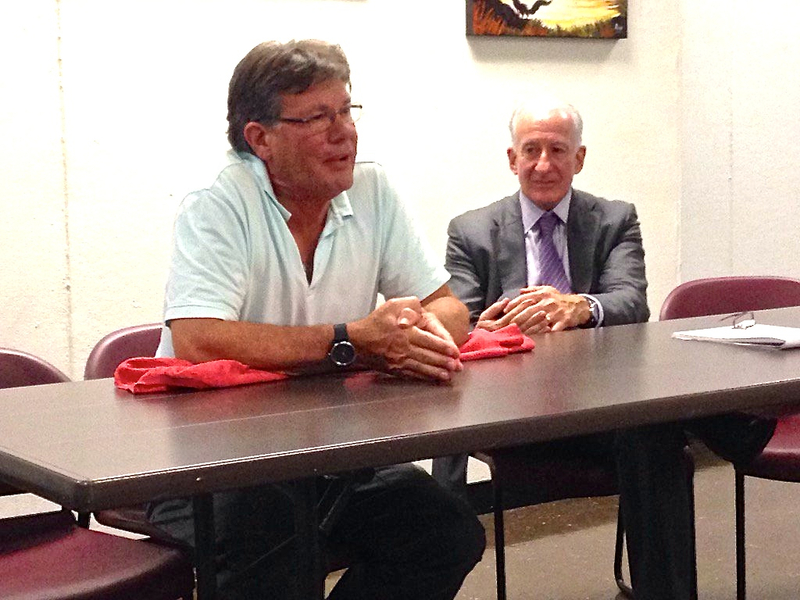 Hillman hosted South African labor leader and author Johnny Copelyn, Thursday. The DEA reconsidering its proposed ban after an outpouring of support for the natural painkiller kratom. Johnny Copelyn, a former South African labor leader and member of parliament, discussed his new memoir, “Maverick Insider,” in Manhattan on Thursday night. The talk was sponsored by the Sidney Hillman Foundation and hosted by 1199 SEIU. Copelyn was introduced by his longtime friend and colleague Bruce Raynor, the president of the Hillman Foundation. Copelyn’s memoir covers his 40-year career in the South African labor movement, starting with the first wave of labor radicalism in 1973 when brick-makers in Durbin shocked the nation by successfully agitating for a raise of one Rand a week. Their success sparked a national trend. Eventually, labor unions became second only to churches as institutions for black South Africans agitating for freedom. The South African labor movement was a key ally of the African National Congress. Copelyn explained that such interconnectedness created complications after South Africa’s first multi-racial democratic elections in 1994. Labor was so closely associated with the ruling party that many labor leaders were also government officials. Copelyn argued that this loss of independence was a problem for South African labor because it put union leaders in the uncomfortable position of defending government policies that their membership didn’t necessarily with. Copelyn argued that labor in South Africa has yet to fully recover from this loss of independence. Copelyn also discussed the complexities of unions owning and running for-profit businesses, including liquor companies and casinos. The wine served at the talk was supplied by a union-owned South African winery.